I often explain to customers that this is how the manufactuer should have done it and what the car deserves. 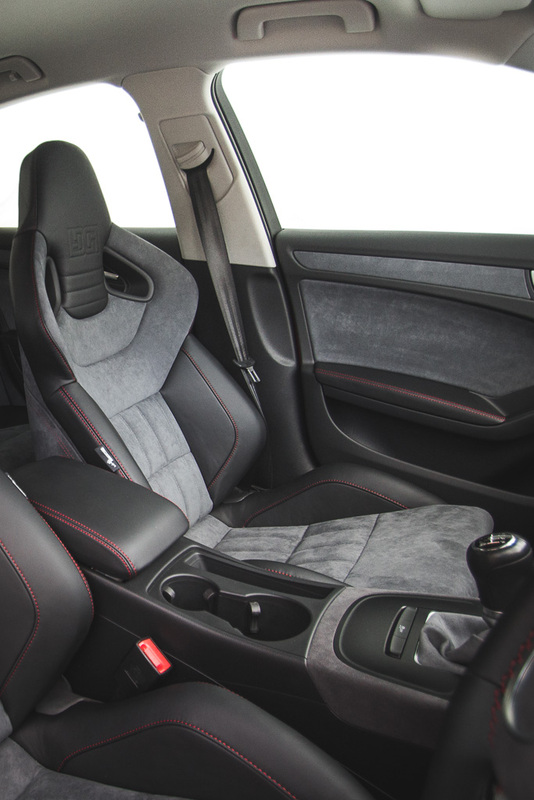 Full OEM interior retrims using OEM materials such as Alcantara and Manufactuer Leather expanding on what the Manufactuerer have done and adding your own style and tastes. With our passion for upholstery and automotive interior design, we strive to build the best we can. Over the years we have developed our skills and techniques in the field of automotive upholstery. We aim to provide the best service we can every time, from steering wheel retrimming to full OEM interiors trims. From material selection to final fitting, we aim to do our very best from the start. With the OEM+ finish less is more, keeping the design simple. Building on what the manufactuer have already acheived just adding that bit more to customise it to your own style and tastes. 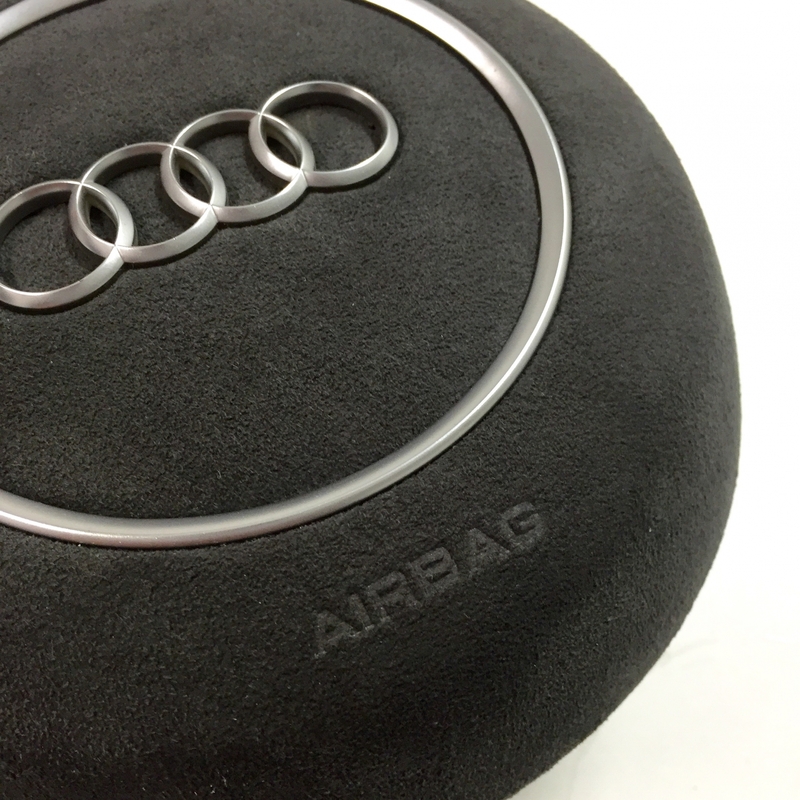 We look at every detail the original car comes with and see how we can improve on that, including small emblems on steering wheels showing the Horn location and Airbag Emblem embossed into the material. We strive to be the top Upholsterers the UK has to offer. If you want us to help you on your project contact us now for a quotation.